23andMe, a wonderful annual sponsor of the Quantified Self, has some exciting news to share with us. 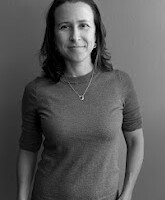 Check out this letter from 23andMe’s CEO Anne Wojcicki below! If you have questions about the new pricing please go to our FAQ or email your questions to customercare@23andMe.com.